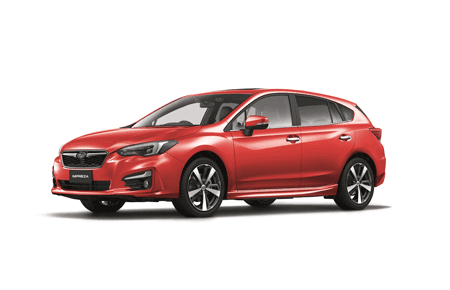 Let us bring the test drive experience to you! 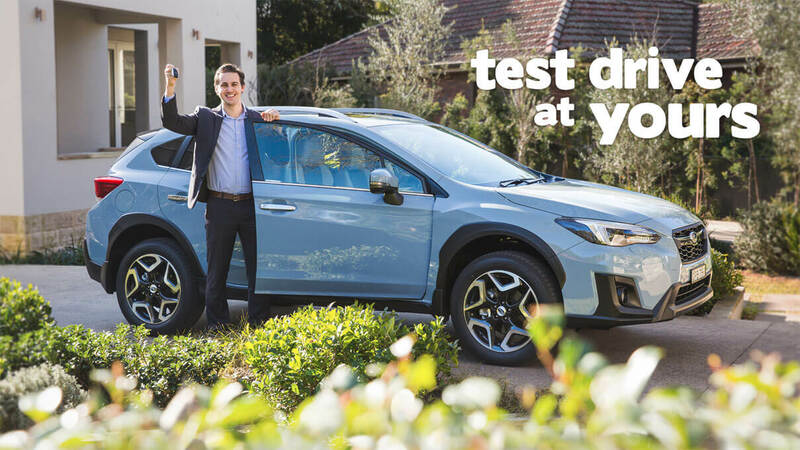 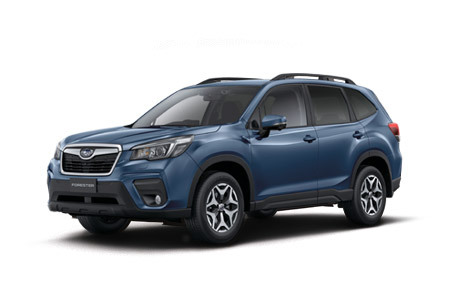 Welcome to ‘test drive at yours’, our new service where Trivett Subaru Parramatta will bring the test drive experience to you – at home, at work, wherever. 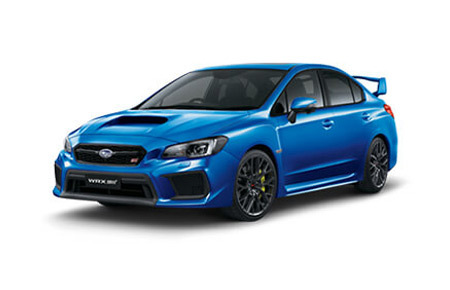 Enter your details below to discover if ‘test drive at yours’ is available in your area. 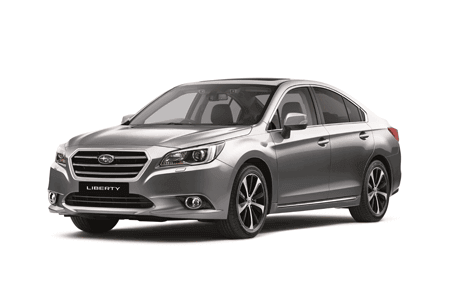 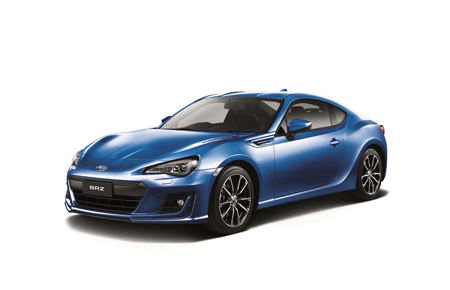 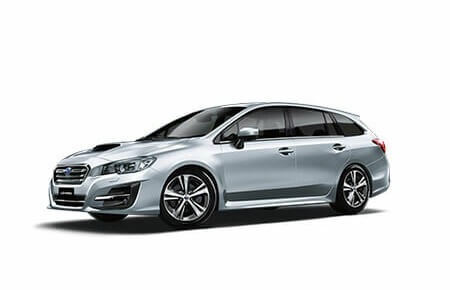 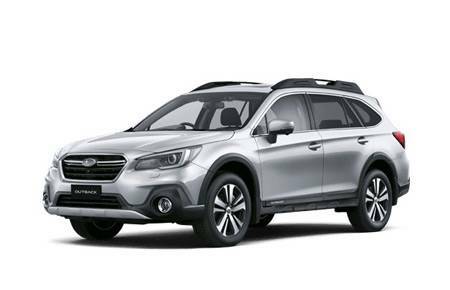 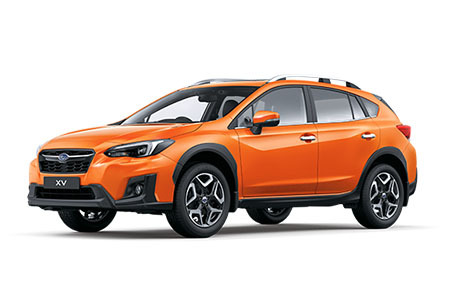 If it is, we will be in touch to get you behind the wheel of either a Subaru XV or Subaru Impreza.